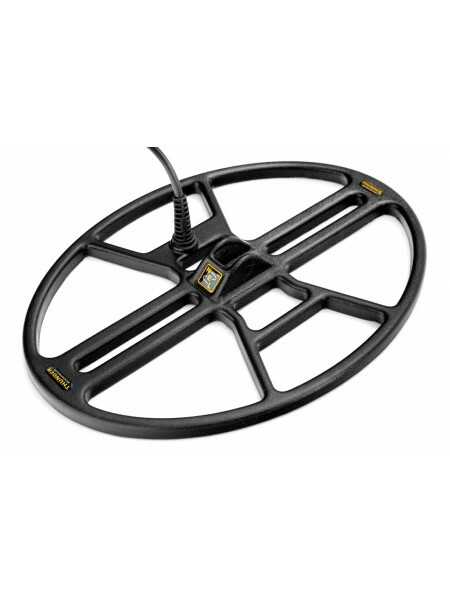 Maximize the performance of your Tesoro metal detector with an coil suited to fit your detecting conditions. 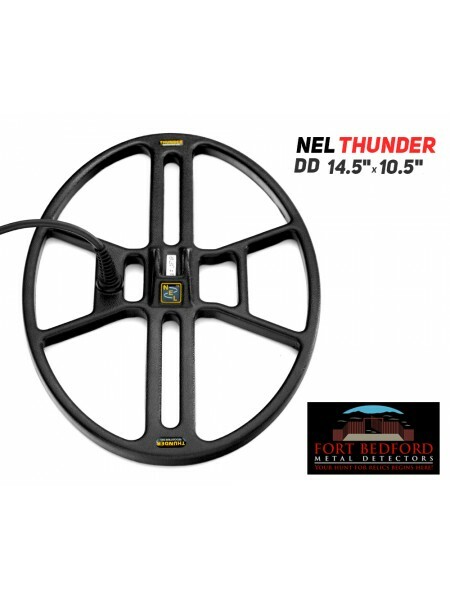 Tesoro 10" Elliptical Delta Family Coil A Widescan or "DD" design coil 4-pin version for the Cibola, Lobo Sup..
Tesoro 11"x8"Elliptical Delta Family Coil 4-pin version for the Cibola, Lobo SuperTRAQ, Tejon, and Vaquero ..
Tesoro 11"x8"Elliptical Epsilon Family Coil 5-pin version for the Cortez, DeLeon, Silver uMax, Golden u..
Tesoro 12"x10" Delta Family Coil Capture the most ground coverage and depth with this coil on your Epsilon se..
Tesoro 12"x10" Epsilon Family Coil 5-pin version for the Cortez, DeLeon, Silver uMax, Golden uMax, and Outlaw ..
Tesoro 3"x18" Delta Family Coil I'm sorry, but this coil is no longer available. 4-pin version for the Cibola..
Tesoro 3"x18" Epsilon Family Coil A Widescan or "DD" Coil 5-pin version for the Cortez, DeLeon, Silver uMax..
Tesoro 4" Epsilon Family Coil 5-pin version for the Cortez, DeLeon, Silver uMax, Golden uMax, and Outlaw â€..
Tesoro 5.75" Delta Family Coil out of stock 4-pin version for the Cibola, Lobo SuperTRAQ, Tejon, and Vaquero ..
Tesoro 5.75" Epsilon Family Coil 5-pin version for the Cortez, DeLeon, Silver uMax, Golden uMax, and Outlaw ..
Tesoro 7" Epsilon Family Coil A Widescan or DD Coil 5-pin version for the Cortez, DeLeon, Silver uMax, Gold..